It is important to use a quality spray with great ability to stretch. 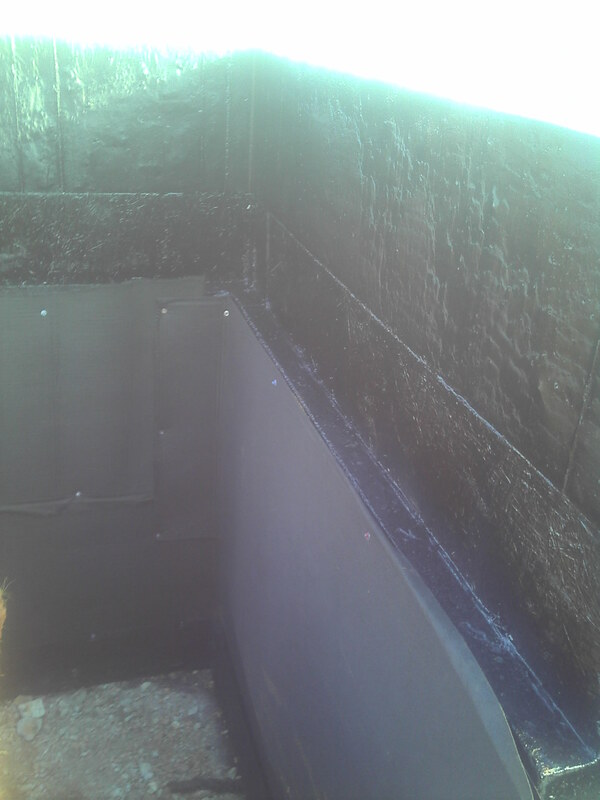 This allows concrete walls and block walls to do their usual cracking and not tear the waterproofing membrane. I have had to repair a great number of waterproofers membrane which has failed to stretch over the crack through time. 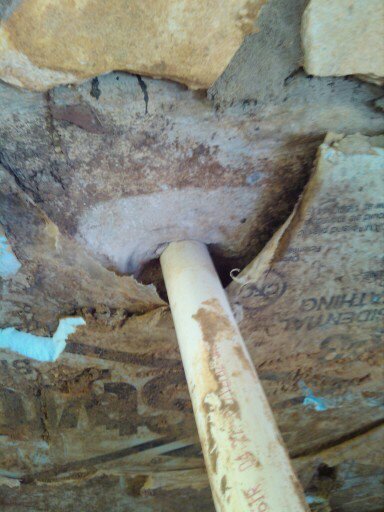 Please notice the unsealed pipe penetration on a repair job after we cleaned the leaking area of mud and failed waterproofing membrane, photographed above. 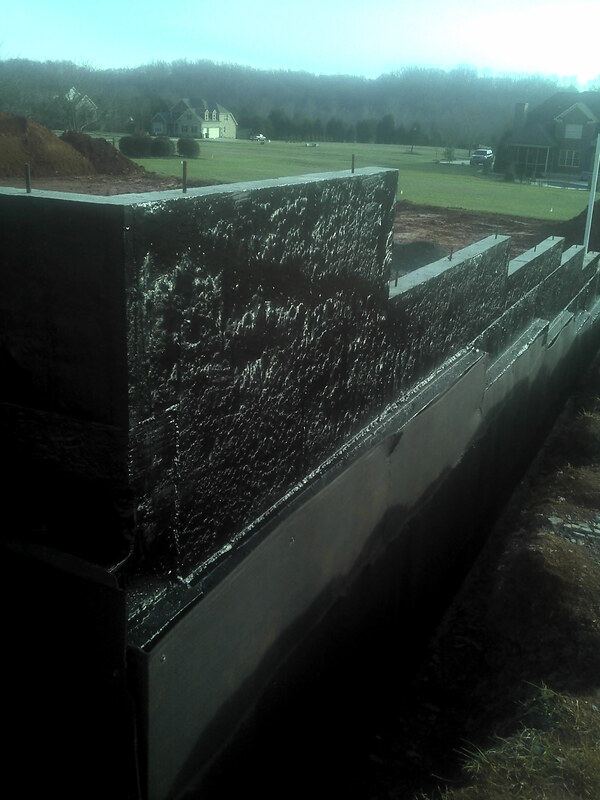 Copyright 2011 Dewpoint Waterproofing Inc.: Waterproofing Contractors. All Rights Reserved.